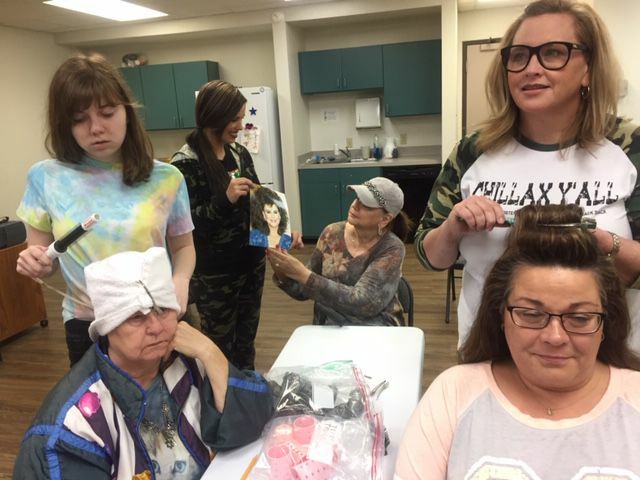 The action is set in Truvy’s beauty salon in Chinquapin, La., where all the ladies who are “anybody” come to have their hair done but attendees will find themselves in Bay City for all the action. That will be the backdrop as CAST presents Steel Magnolia’s at the Bay City Service Center April 5, 11 and 12 at 7:30 p.m. and a dinner theater performance of the play on April 6 and 13 at 6 p.m.
Tickets are $20 for the performances and $45 for the dinner theater performances. Reservations are required for the dinner theater. 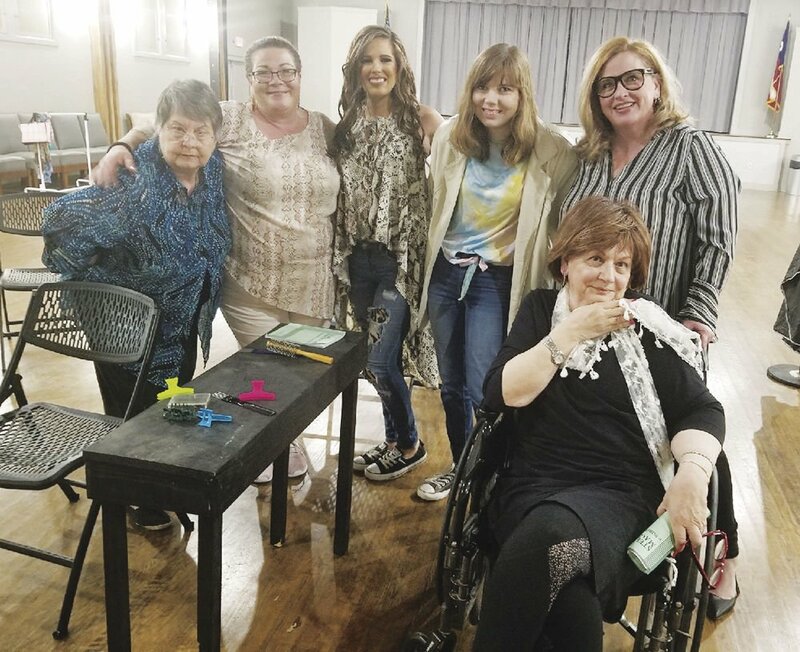 Filled with hilarious repartee and not a few acerbic but humorously revealing verbal collisions, the play moves toward heartbreak when, in the second act, tragedy strikes. The sudden realization of their mortality affects the others, but also draws on the underlying strength and love which gives the play an its characters, the special quality to make them truly touching, funny and marvelously amiable company in good times and bad. Tickets for Steel Magnolia’s can be purchased at Green Bros Jewelers or at www.baycitycast.com.